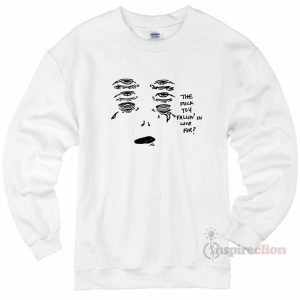 Welcome to inspireclion.com, It’s never been more fun besides Make Your Own Sweatshirt Cheap anytime. 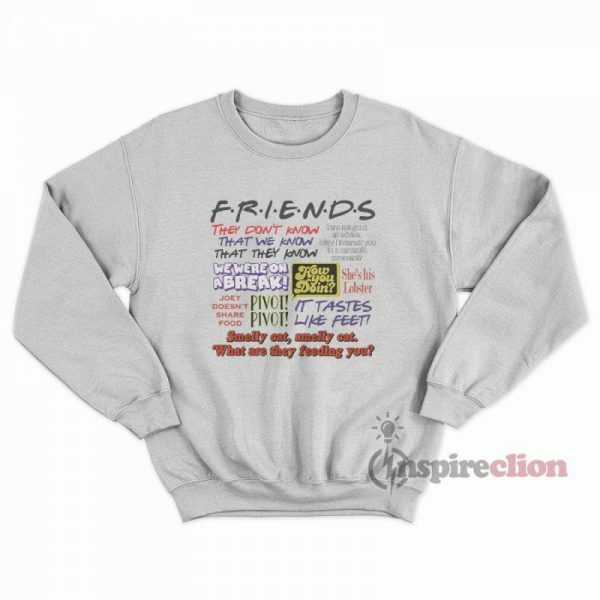 we product Friends All Quotes TV Show Clothing Sweatshirt Unisex good quality sweatshirt with great designs in the world. 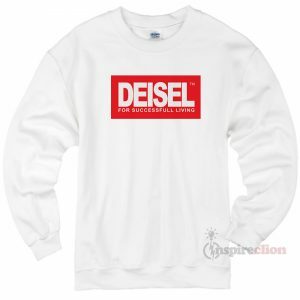 This sweatshirt is made of premium quality cotton for a great quality soft feel and comfortable retail fit. Our soft textile flex print gives a really high finish to any striking design. This good quality print will not crack or fade which ensures your garment stays looking fantastic. 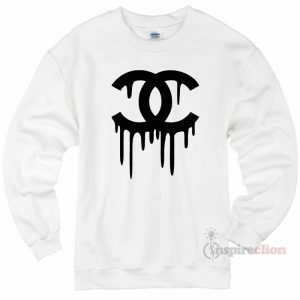 The stuff comfortable and easy to wear. If you are going for brunch or a run, visiting your parents or heading out of town Friends All Quotes TV Show Clothing Sweatshirt Unisex is made of premium quality ring spun cotton for a lovely quality soft feel and casual fit. All our shirts are DTG (direct to garment) print to ensure the durability of the print and give a long-lasting and vibrant finish to all our designs.